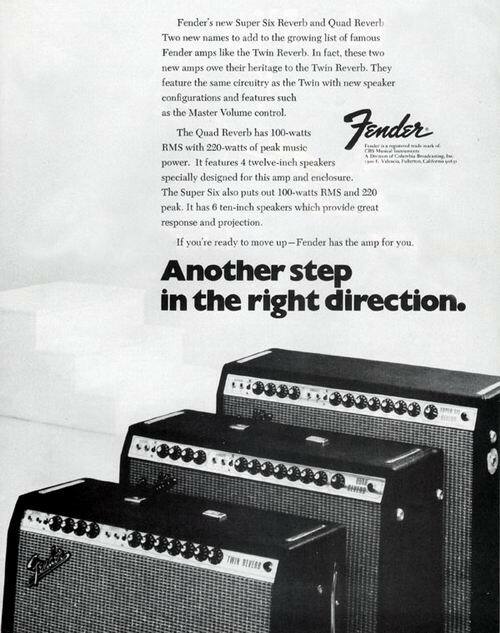 Fender advert for two (then) new amps the Quad and Super Six. 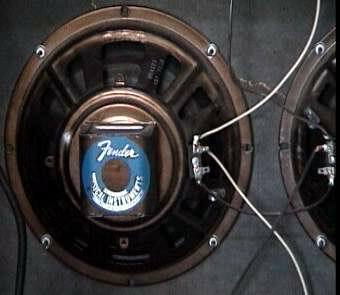 Both were 100w models with 4 and 6 speaker cones respectively. 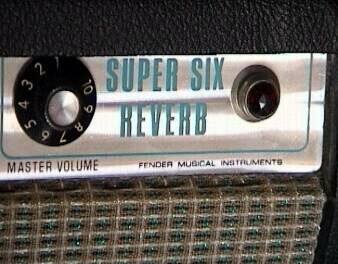 Fender's new Super Six Reverb and Quad Reverb Two new names to add to the growing list of famous Fender amps like the Twin Reverb. 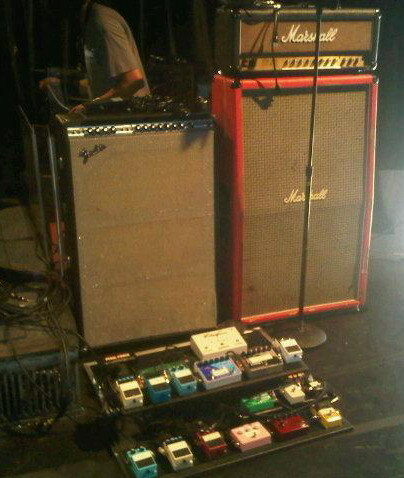 In fact, these two new amps owe their heritage to the Twin Reverb. They feature the same circuitry as the Twin with new speaker configurations and features such as the Master Volume control. 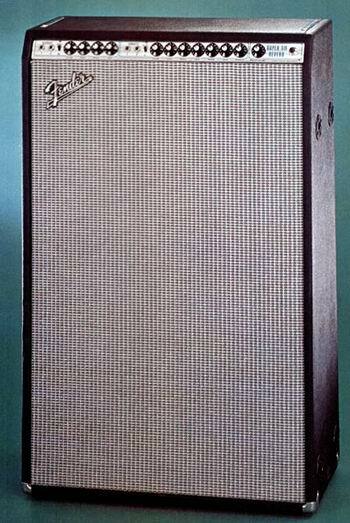 Fender used the 4 ohm output transformer from the Twin even though the Super Six Reverb's speaker load was 5.2 ohms. A Line Out jack, hum balance pot, and a pull boost sw. were added near the end of the models run.